Poison Ivy is beautiful and dangerous entry in the DC Collectibles DC Comics Covergirls line of statues. One of the most popular villainesses in the DC Universe, she casts a deadly spell on any hero she encounters. This statue is designed By Stanley "Artgerm" Lau and sculpted by Jack Mathews. 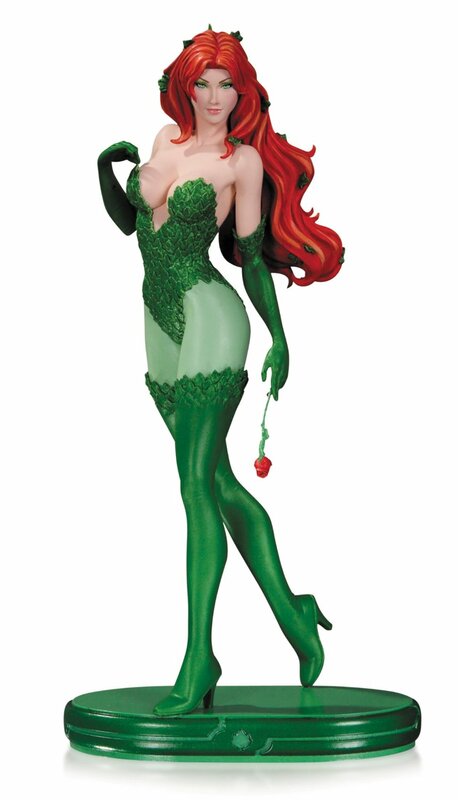 Add Poison Ivy to your DC Collectibles DC Covergirls statues today!